Tungsten, also known as Wolfram is a metal which is represented by the chemical symbol W and the atomic number 74. Tungsten metal sits in the middle of the periodic table with a group of metal elements called transition metals. These metals have similar physical and chemical properties. One of tungsten’s unique properties is its very high melting point of 3,410°C (6,170°F). This is the highest melting point of any metal. Tungsten is the heaviest common, naturally occurring metal and has the ability to retain its strength at very high temperatures. These properties account for tungsten’s primary application and our area of expertise – the manufacture of tungsten alloys. In its pure form tungsten can be brittle and not easily machinable. As mention, tungsten has a melting point in excess of 3,000°C, it also cannot be cast, extruded or easily formed. Using our knowledge in powder metallurgy techniques we produce tungsten in the form of metal matrix composites. These tungsten alloys can then be machined by conventional techniques to produce very complex and exacting parts. Our Wolfmet tungsten alloy consists of 90-97% tungsten depending on the grade. The tungsten alloy retains the unique density and radiation shielding capabilities of pure tungsten while at the same time being easier to machine to tight tolerances. It is the only metal that we make, and it is manufactured using non-conflict sourced tungsten powder at our facility in the UK. 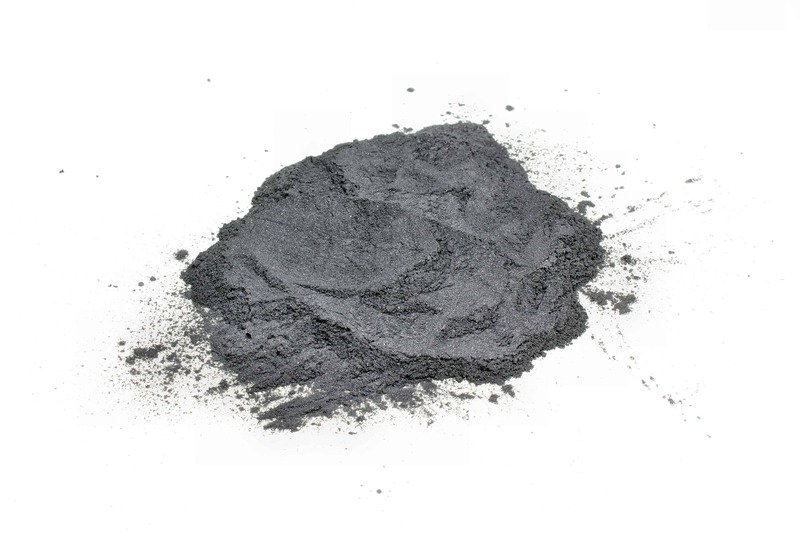 To read more about this powder visit our tungsten powder page. 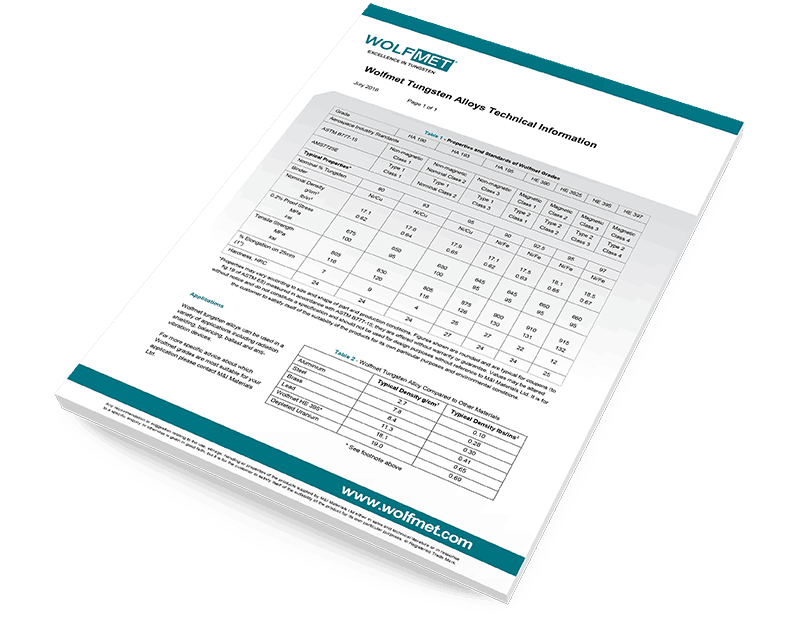 Wolfmet tungsten alloy is regularly used as a lead replacement in applications such as radiation shielding and aerospace balance weights. For more details, visit Lead Replacement. 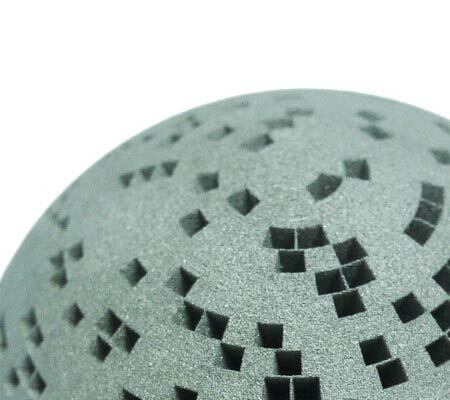 Wolfmet 3D is the revolutionary additive manufacturing process which utilises a high powered laser to fuse successive layers of pure tungsten powder until a complex component is built. It is ideal for components such as collimators and radiation shields in imaging systems, such as CT, SPECT, MR and X-ray. 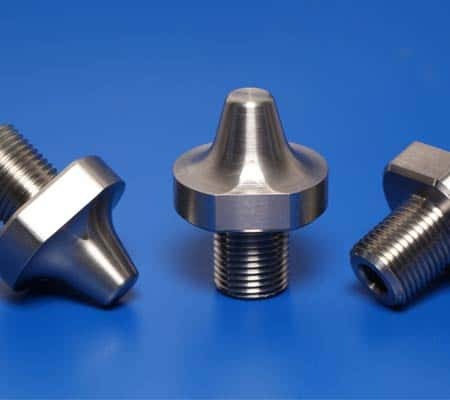 With an acknowledged reputation as one of the world’s most experienced tungsten specialists, Wolfmet manufactures tungsten alloy components to the highest specifications and quality standards. Our processes are ISO 9001 and ISO 14001 accredited, while for aerospace applications they are also AS9100 approved. Because tungsten has the highest melting point of any metal, there isn’t a vessel that is capable of holding the molten liquid. Instead, the Wolfmet team carries out a powder metallurgy process which plays a significant role in the quality of the finished product. From accurately weighing raw materials and applying exacting temperatures at different stages, to precise machining and extensive quality control systems, attention to detail is key to ensuring finished tungsten alloy components meet the standards required by our customers. The composition of the binder imparts different properties to Wolfmet tungsten alloy. Wolfmet 3D allows the manufacture of high-precision tungsten components by building up successive layers of tungsten to achieve geometries which cannot be produced by conventional machining techniques. Wolfmet 3D is ideal for creating tungsten components such as collimators and radiation shields in imaging systems, such as CT, SPECT, MR and X-ray. Due to its extremely high melting point tungsten products are made from tungsten powder and not using the conventional manufacturing process of melting and casting. 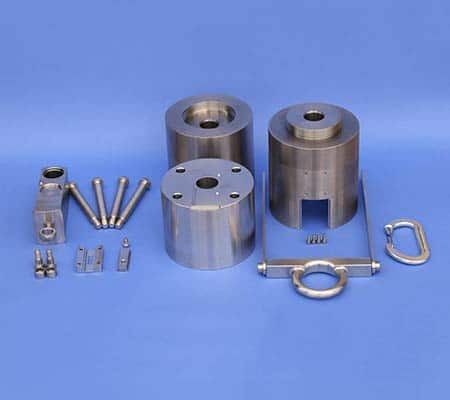 This technology is called tungsten powder metallurgy and consists of pressing tungsten powder into parts, sintering and machining to the desired form. To read more visit tungsten powder. We have three, four and five-axis machining and twin spindle turning utilising live tooling. 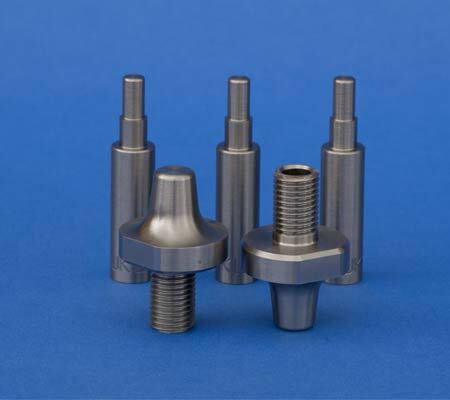 This allows us to machine complex tungsten alloy parts efficiently and in volume. We are also skilled at integrating Wolfmet tungsten alloy parts with other metal components, such as steel and aluminium. For example we have produced isotope containers with 15 individual parts, including locking mechanisms and multiple seals and syringe shields with lead glass windows. To find out more about tungsten, our tungsten alloys or 3D printed tungsten, contact us today.